Additional: I lost my cockatiel Luna in the Brookhaven area of Atlanta. He has a white face and a grey body and is super friendly. Additional: 14 trs old. Mild mannered but DOES NOT LIKE small children, will snap if no escape. Special Diet due to allergies. Additional: Killian got out of the house during the night and we have not found him. Additional: Tucker ran away with a gray and black collar attached to a black leash. He is 8 months old about 45-50 pounds. Additional: Evacuating from Savannah on Oct 6th. Stopped at Texaco station on Ocmulgee E Blvd. Additional: Nearby areas are Buckhead, Peachtree St., Lindbergh St., Piedmont Ave., East Westley Rd. Markings: Mostly gray cat with white fur on belly and legs. Green eyes. Medium length hair. 11 lbs. Additional: He may have been hit by a car and taken by the person on highway 92 and Priest road. Additional: His name is Graham and has a hard time hearing. He is 13 years old. 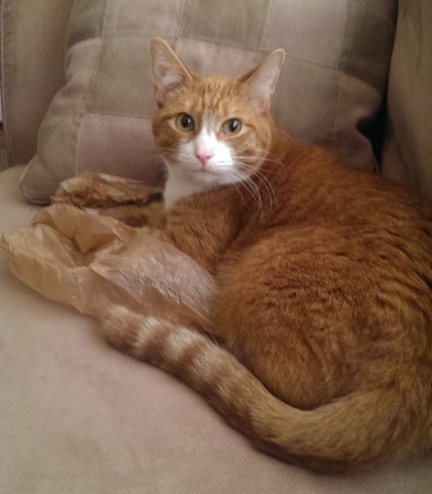 Additional: georgie is a female 5 year old tabby american bobtail, lost or possibly stolen. she is ill tempered, last seen at autodeals on vetrans memorial. Additional: Please She Needs Meds Everyday! She is a shy little girl So Please We Miss Our Angel! REWARD Offered! Markings: Fluffy, light grey year old, spayed female, has red tint when sun hits her btween shoulder blades. Markings: Black and brown Yorkie. Black back, tail, chest, most of ears. Tan legs, cheeks, around eyes and most of top of head. Additional: Had been recently groomed at time went missing on Jan. 21, 2016. Locale: Sandy Plains Rd. and Hill Rd. Additional: He is scared of people and runs away when he sees or hears anybody. He will scratch you if you get too close. Additional: Lost service dog who goes by the name "V". V was lost over the holiday weekend while staying with friends in the Bouldercrest Rd area. Additional: Her name is Skeeter. Additional: Abbi is very shy and will run if chased. Tell her you have treats for her and crouch down if seen, She is about 10 lbs and 2 years old. Additional: with a pink harness. Her name is skittles. Additional: Very sweet. Indoor cat that somehow got out, needs medicine, please help. Reward offered, no questions asked. Locale: Evergreen Trace subdivision off Alvin Rd. Additional: She weighs a little over 60 lbs. Last seen wearing a blue collar. Additional: Maggie is approx a 10 yo, medium length female cat. No collar or microchip. She has never been outside before and is very skittish. Additional: Nikki has a black collar with blue rabies tag. Additional: Male mix short hair little over weight red color lab mix. He is 7 years old. He got out right before a storm tonight. He has never been away from us. Additional: He's very timid and if you see him he likely will not try to come to you. His name is Bandit. Additional: Sweet girl answers to Bella and is friendly. Also comes to Bella, treat treat! Markings: Chest and paws are white. Color is red like a dachshund. Mostly beagle with a dachshund face. Additional: This dog came from a neighborhood around hamby road. It was running in the direction towards cobb county line. Additional: She has a purple collar with a bell. Her name is Mavis. 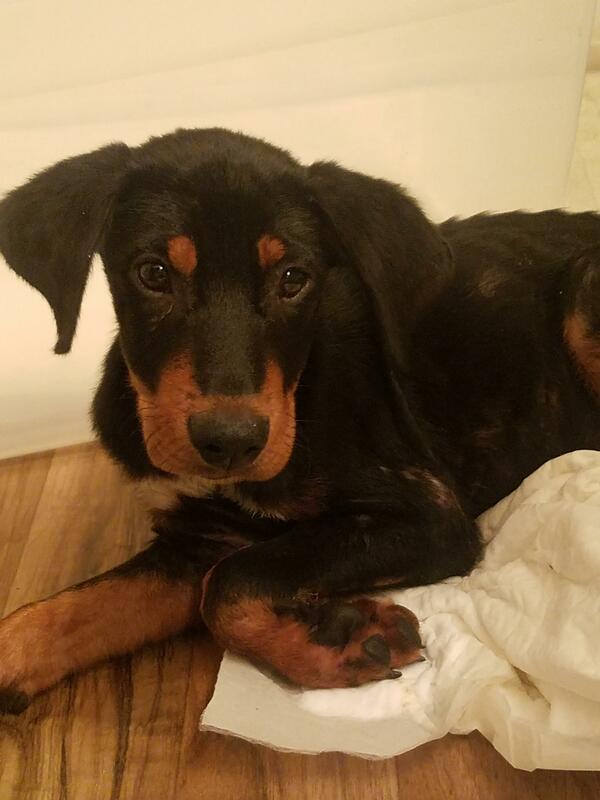 Markings: Mixed with Black and Tan color. Solid black nose white under chin and her paws. She is still a puppy. Additional: She rarely barks, has a blue collar, kinda skittish around other animals. Super sweet, she has not been aggressive towards my family. Additional: 8 lb. chihuahua missing. He answers to Buddy. 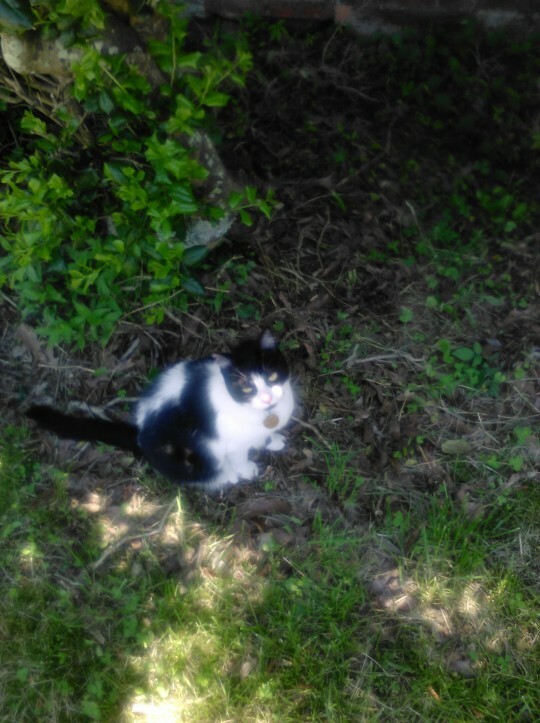 Markings: White, black, and brown markings (kind of like cow spots), pointy ears, hair a little grown out and curly. 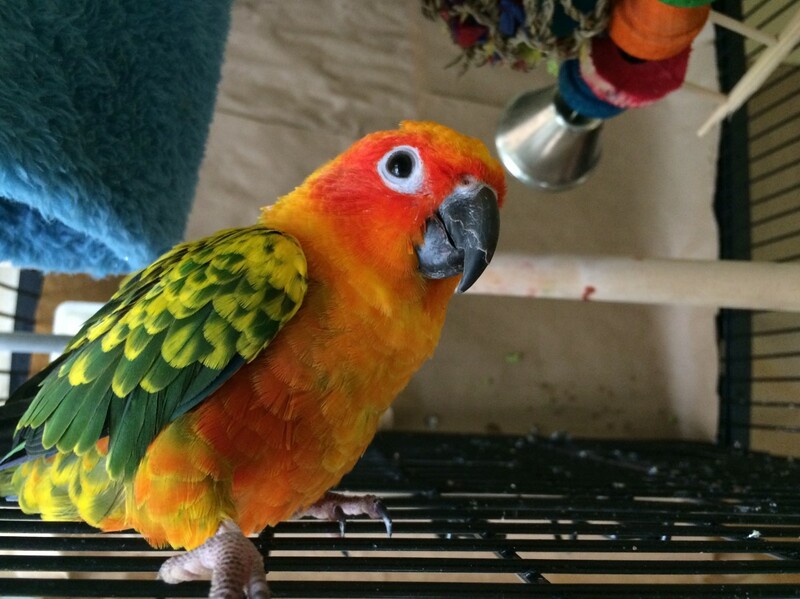 Additional: Very Cuddly, sweet green cheeked conure found. Leg band letters are FL. Additional: $100 REWARD! One year old male, neutered. He is microchipped and very friendly! PLEASE text or call if you see him! Additional: Her owner misses his cat tremendously. Additional: This orange cat misses his family. He is outside and he needs his home. Additional: He is neutered and microchipped. He may be wearing a plaid collar. He may be injured as someone thinks they saw him get hit by a car. Additional: details need to be given to prove ownership of this sweet boy, he looks like he has been on his own for awhile. Additional: 50 - 60 pounds. will bark but likes people. Name is Stella. Additional: Responds to the name of "Jonah"
Additional: Dog has a very bad kidney problem needs meds daily.